Visual Alpha offers infographic services for a wide variety of disciplines in a cost effective solution. In the example above, we created this infographic as part our discussion of the role of language in classification analysis. Our aim was to display the connection and similarities between sign vs. concept role in the language. In the example below, we created this diagram for a software development company. The biggest concern the company had was lack of connection among the people who worked on this project. The project was run by an international group of people who had different languages and work cultures. The aim of this diagram was to provide a better understanding of the objectives and time-frame of this project. The diagram utilizes different colors and signs for each stage of the development that all people in the project were able to understand. We also provided support the document management development for the same company. 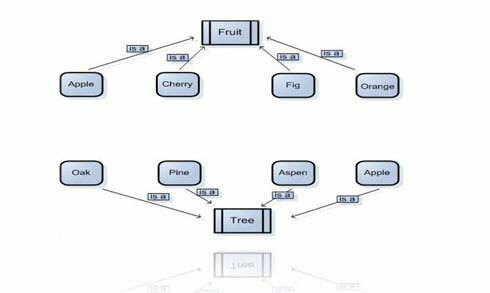 In this diagram below, we were asked to designate a classification scheme to manage large scale document inventories. This entry was posted on Wednesday, March 2nd, 2011 at 16:07 p03. It is filed under Data Presentation, Services. You can follow any responses to this entry through the RSS 2.0 feed. Planning to collect data but have no experience doing so? Trying to figure out how to analyze data and need help? Scheduled to present the data before your boss(es) and/or investor(s) and need support? And have no framework on how to analyze and present the data?